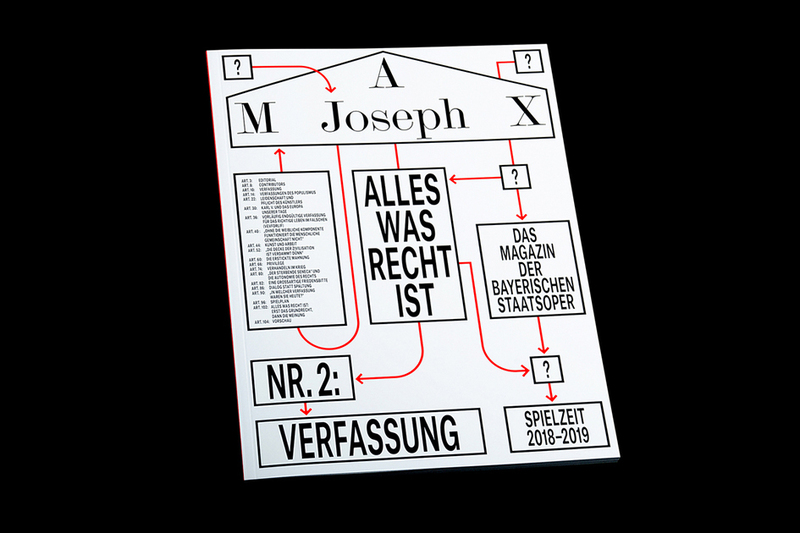 he Posters for the Bavarian State Opera have always been collectors items by opera and design devotees alike" notes Bureau Borsche, the graphic design studio which was founded in 2007 by Mirko Borsche and is renowned for its versatility. 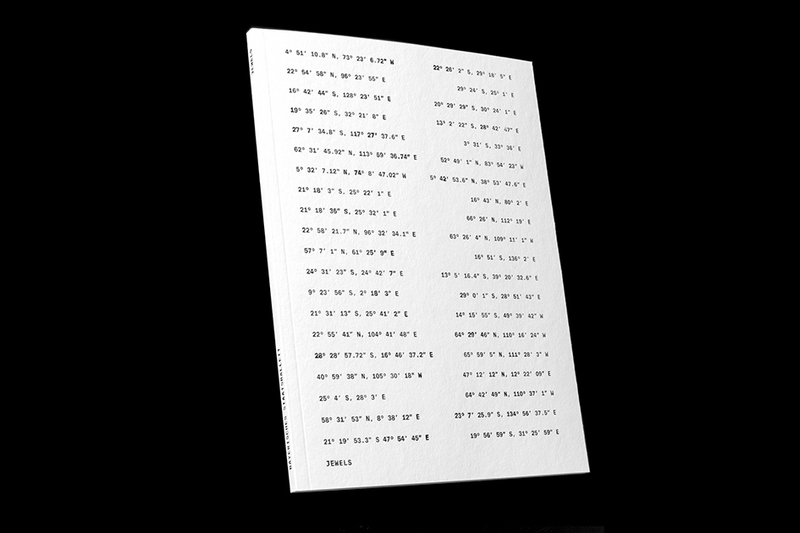 "Mendell was my greatest idol in terms of poster design and pure graphics. 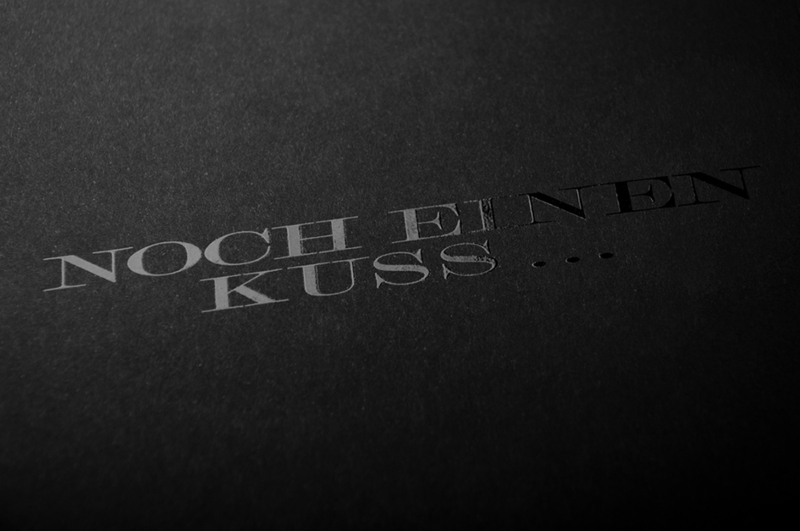 He was always able to tell entire stories with only a few elements" says the designer. 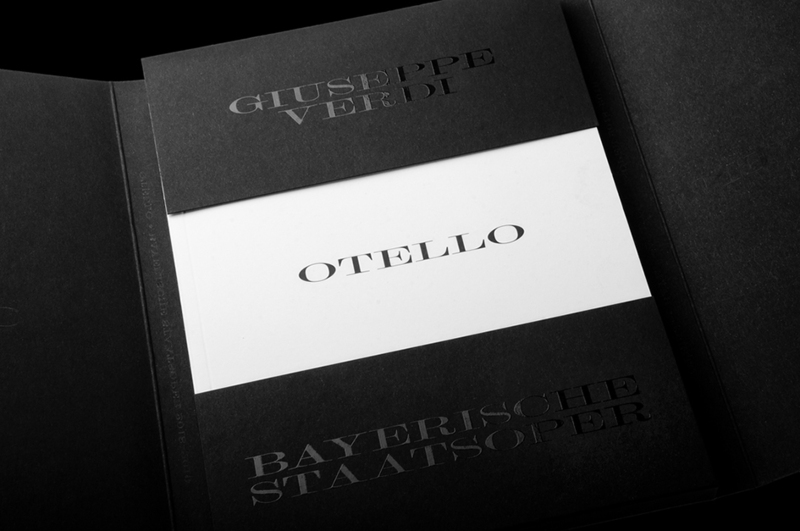 The studio worked in close collaboration with the opera for it's brand new visual identity whilst content and visuals are shaped by tailor-made contributions from international artists, photographers, and illustrators. 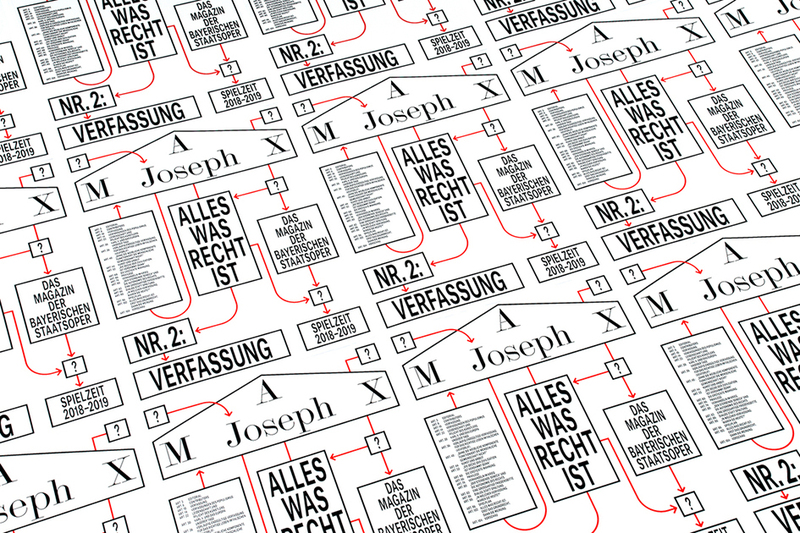 "With the coming of each new opera season, a poster campaign rolls out, along with the matching program book and a new issue of the opera’s magazine Max Joseph. 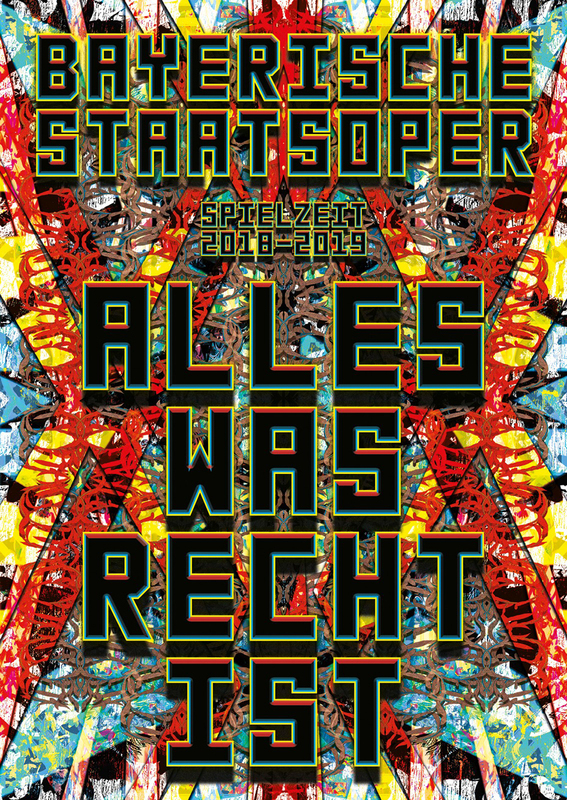 And when its time for Munich’s opera festival installations crop up throughout the city and even on and around the opera house itself. 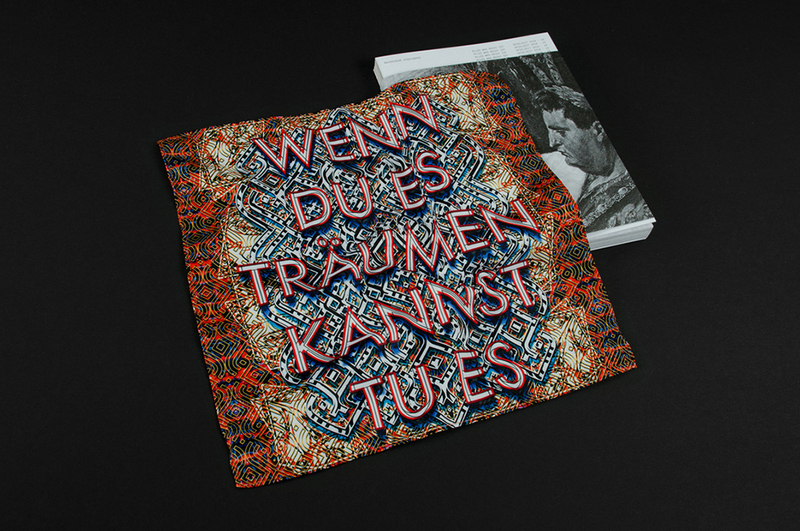 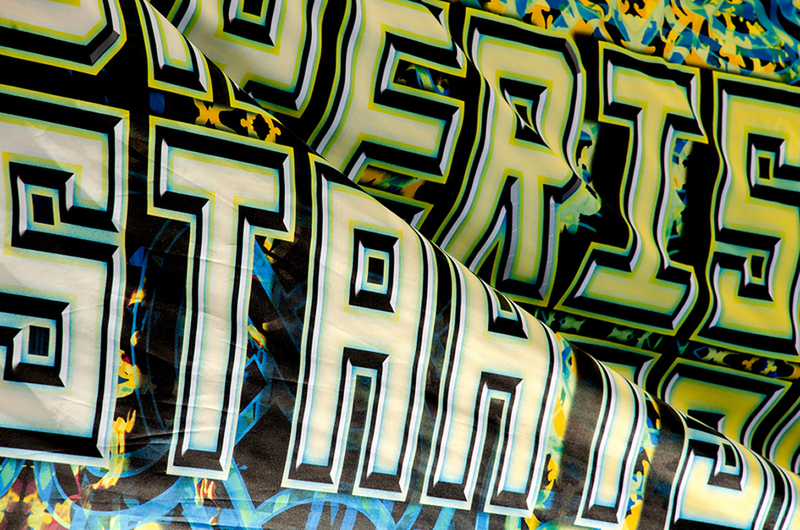 All artworks of this season were created in collaboration with Mark Titchner" notes the studio. 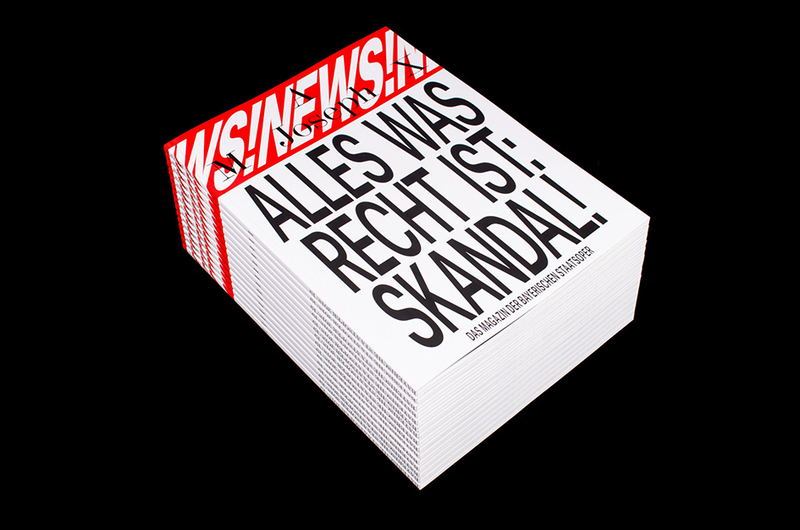 On a mission to spark imagination and educate on matters of culture and therefore design, Mirko Borsche and the team deliver a bold new take in the corporate branding of Germany's iconic opera house. 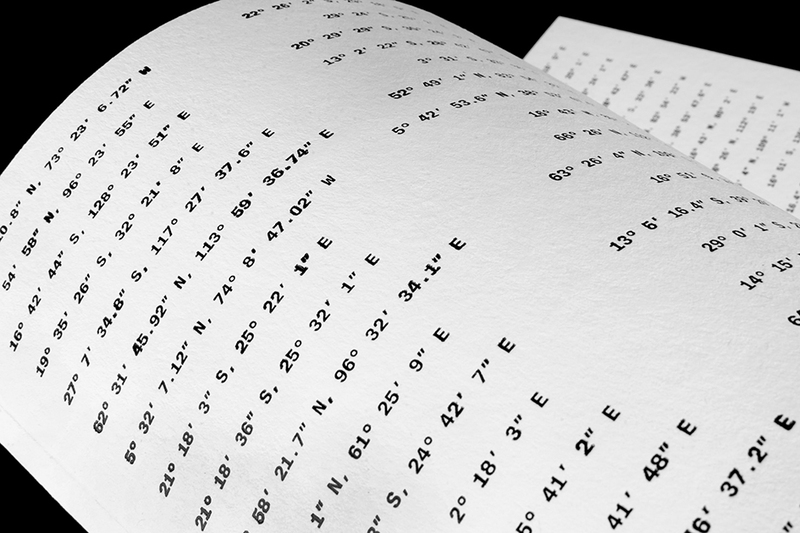 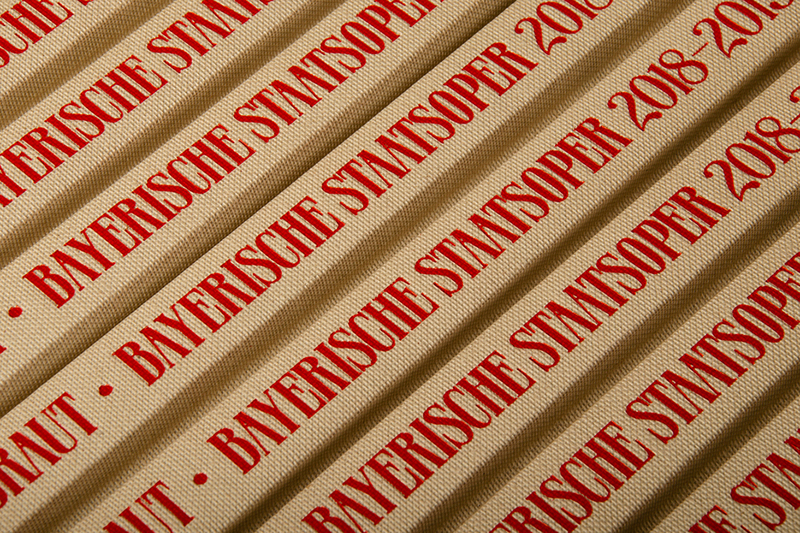 With over 350 years on its back, the Bavarian State Opera is one of the leading institutions in the world and ever since Nikolaus Bachler took over the general management of the opera back in 2009, Bureau Borsche delivers miracles now in 3D typographic "format".